Looking for professional, straight forward and personal service combined with reasonable management fees then landlords need look no further as Dalessio Residential Lettings aim to achieve and maintain the highest level of comprehensive customer service to arise a long-term relationship with their clients. Covering the Bedford area and surrounding villages, principal Robert D'Alessio and his assistant Lynn Sands have between them a total of 37 years experience in residential lettings and have a wealth of knowledge to offer to both landlords and tenants alike. 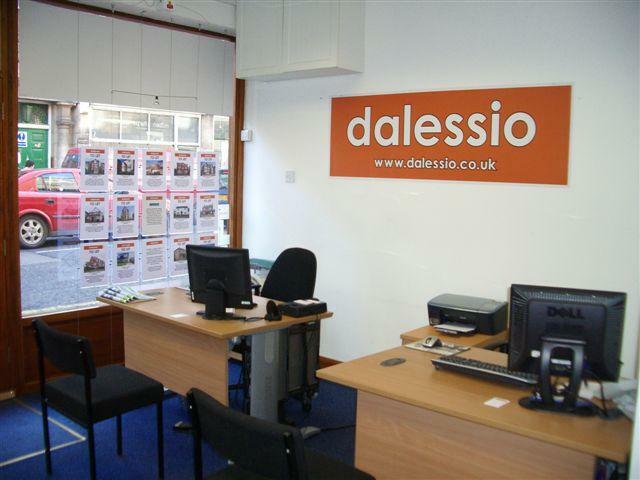 Dalessio Residential Lettings are members of the National Association of Estate Agents and are bound and subject to the Association's Rules of Conduct and Disciplinary Procedure. We are also a participating member of the National Association of Estate Agents' Client Money Protection Scheme and The Deposit Protection Scheme. No vat payable on any of our fees and commissions guaranteed until march 2010.